Hunger for Sale - What do tech and agri-business innovations mean for the fight against malnutrition? Imaginary Feasts - In Nazi concentration camps, Japanese war camps and Gulag labor camps, starving prisoners risked their lives to document fantasy recipes. Madrid - Chilean filmmaker Patricio Guzman's new film, an intimate and sentimental visit to the Spanish capital. 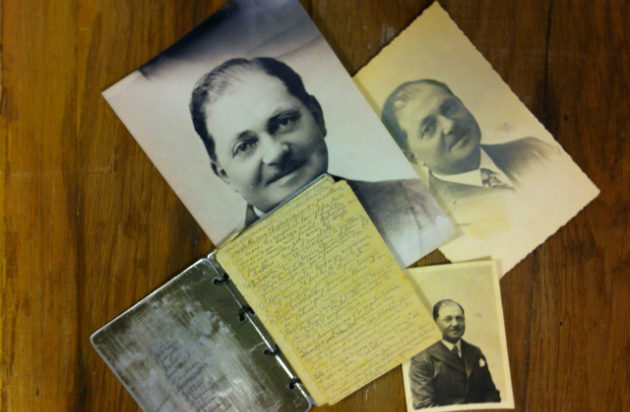 Mina's Recipe Book - Before dying of starvation in a concentration camp, Mina carefully recorded her favorite recipes, hoping they would somehow make it to her daughter overseas. 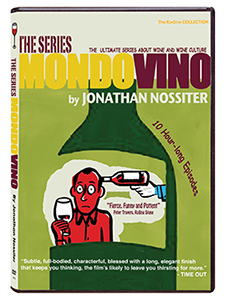 Mondovino: The Series - This multi-generation, globe-trotting saga covers not only the entire gamut of wine making, but wine's place in a treacherously globalized and hyper-marketed world. The Scientist, the Imposter and Stalin - The story of the biggest scientific deception of the 20th century. 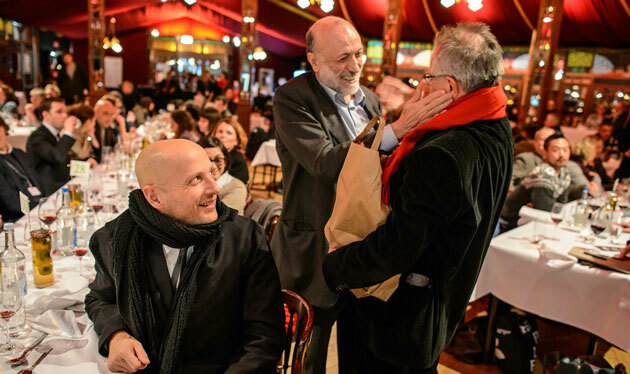 Slow Food Story - In 1986 Carlo Petrini, dispirited by the rapid rise of global fast food chains, launched Slow Food, an international movement to preserve traditional and regional cuisine. Tierralismo - An in-depth portrait of a Cuban agricultural collective that has drawn international acclaim for its sustainable practices. Hamburger: Jungleburger - Examines the impact of the fast food industry on Third World countries. Hamburger: Macprofit - A provocative expose of the machinations that drive the fast food industry. Milk in the Land - How did milk become so popular, and iconic? An entertaining and innovative history and deconstruction of milk and American culture!